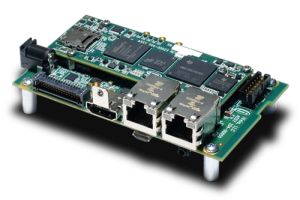 iVeia’s Breckenridge platform is a compact high-performance development platform for image and video processing or for any low-power general-purpose computing. The small footprint and analog and digital video I/O (including GigE Vision) enable development for a variety of video applications. With Gigabit Ethernet, USB 2.0, and HDMI/DVI output, it is also ideal for developing compact network or set-top box appliances. 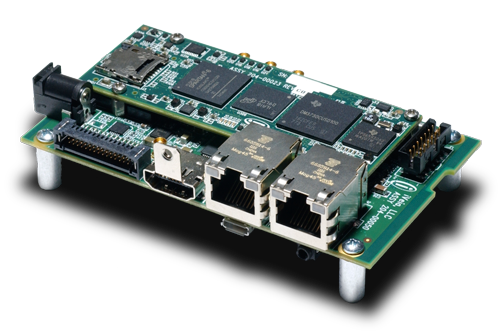 The Breckenridge base board supports any iVeia Atlas-I processor module. Custom options are available.